Seventh Street, belongs to Safilo Group the leading Eyewear Brand that is known for its bespoke versatility and finesse. Seventh Street Glasses are simple, clean cut and elegant in make to compliment various professions effortlessly. 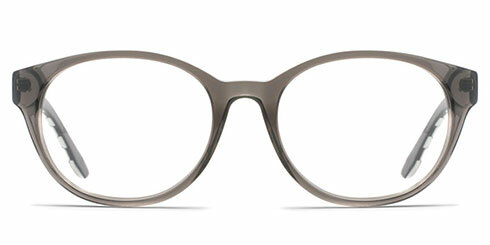 Seventh Street Glasses Online feature monochromes and retro shapes, mimicking contemporary styles. You can shop for Seventh Street Glasses online at Optically.